I hope you don’t mind taking a break from your regularly scheduled programing (ie: the craft of writing) for just this week. While considering how a writer might go about infusing their characters with heart, I couldn’t help thinking about how we have to remember to have it for ourselves first. If we want to convincingly create characters who believe in themselves enough to accomplish whatever their goals are within the story, we have to be their role models. No matter where we are in our writing careers, so often we are (to borrow a phrase from Emerson) “… standing in our own sunshine”. We put ourselves down, we dwell on our failures, we downplay our accomplishments. I suppose there are writers out there who have loads of confidence and think everything they create is brilliant, but we must not hang in the same circles. The things we tell ourselves when something we write is rejected or gets a bad review is much harsher than what we would tell a friend if it happened to them. We would try to build our friend back up, insist they weren’t rejected, that the piece simply wasn’t a good match for that editor. We would remind them of all the rejection letters even the greatest writers got. We would convince them how they’ve gotten so much further than so many others who are still dreaming about putting pen to paper. So be proud of all your hard work and fortify your heart against disappointment, against unsupportive friends or family who just might not “get” why you want to do this. Don’t ask for permission, because that might never come. Don’t be your own worst critic. There are plenty of others willing to take on that role (anonymous reviewers, I’m talkin’ to you), so rise above that and don’t help them along. 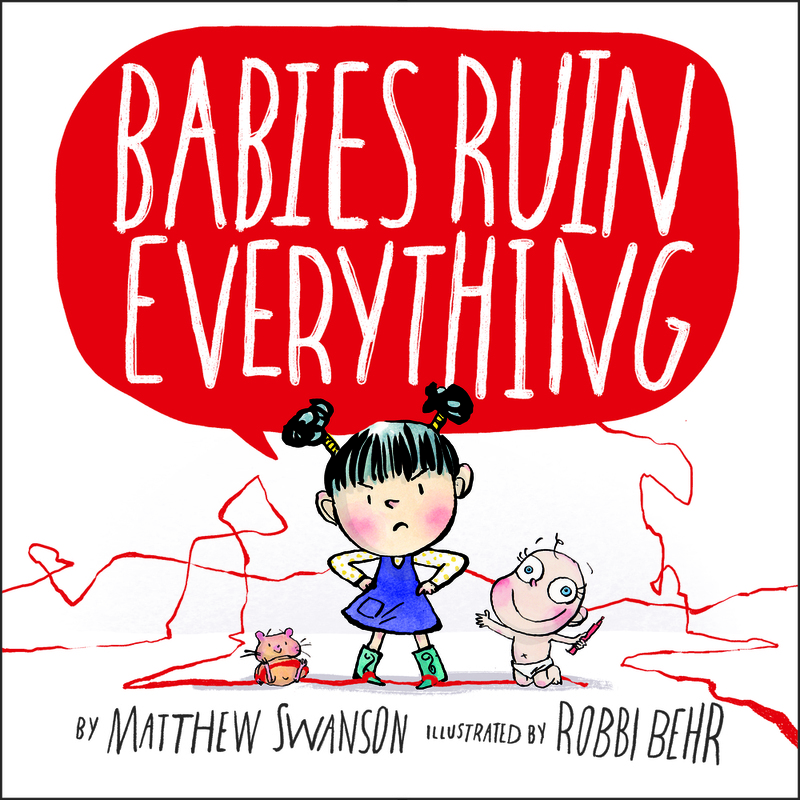 Let’s face it, we don’t write children’s books to become rich or famous. Our motivations run deeper than that. If you remind yourself why you want to dedicate your life to telling stories that could affect a child in ways you can’t imagine, it just might fill your heart to bursting. Then there will be no more room for negativity, only conviction and purpose. Here are some reasons I came up with, but you will no doubt add your own. We write for the next generation because we were the kids reading under the covers with flashlights past bedtime and we remember what books meant to us when we were that age. I write out of gratitude for Narnia, for Margaret, for Charlotte and for Harriet, and each of us writes for the child in ourself. We write for our own kids to teach them what we wished we’d known. 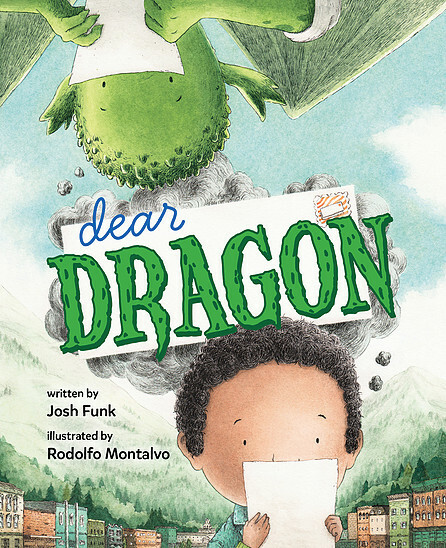 We write to entertain young readers, to make them laugh so that they’ll learn to laugh at themselves. We make them cry to teach them empathy. We show them adversity so they can learn to be strong. We pluck them from their lives and place them somewhere else, in the hopes that when they close the covers of the book they will come back to themselves stronger, with their minds open to new possibilities. We want to protect them and also challenge them. Writing for children is a big responsibility. By placing a story in their hands, your heart has reached their heart in a really tangible way. Your efforts have made a difference in their life. That’s the goal of the job, right? That’s why we do this. Well, that and getting to work in our pajamas all day. Just kidding. Go treat yourself to a massage and some high quality chocolate before you sit back down to squeeze a little more of your heart onto the page. You deserve it. 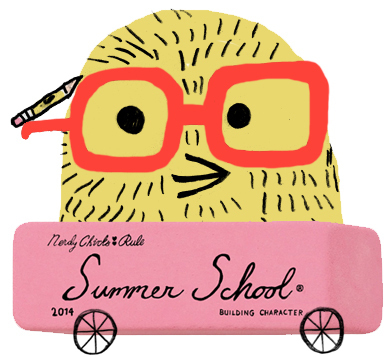 If you are registered for Kidlit Summer School, you can download a worksheet of Wendy’s writing exercise at our Exercise Book. This is a password-protected area — only members allowed! Please check your email for the password. GIVEAWAY! 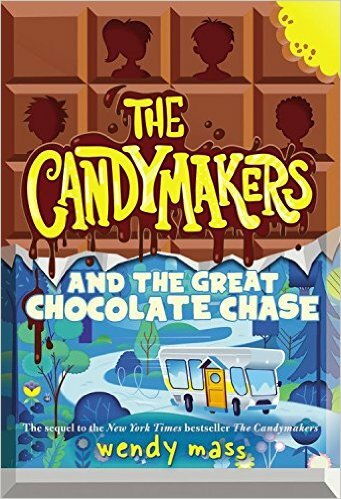 Wendy is kindly giving away a copy of The Candymakers And The Great Chocolate Chase—hot off the presses! For a chance to win, please leave a comment below. 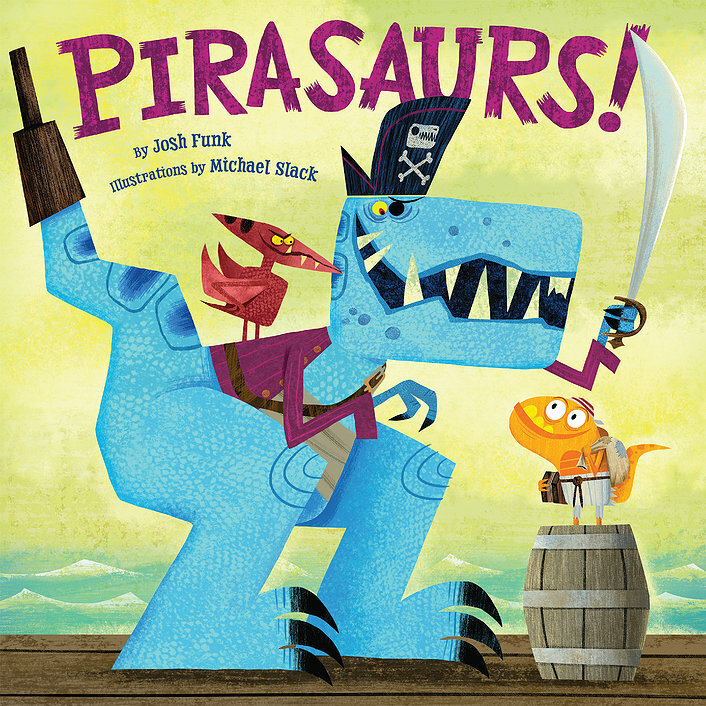 If you write picture books, you’ll have the privilege of working with some of the finest artists in the world. You get the opportunity to guide these talented illustrators as they create a variety of fantastic images: glorious images, stunning scenery, pulchritudinous* characters. 32 fully-illustrated pages! How glorious?!? But 32 can sometimes be a lot. It might not seem that way, especially when it shrinks down to 24-28 depending on how the end pages are used. I know it’s sometimes a struggle to fill those 32 pages with enough varied imagery to keep the book compelling for the reader. I’ve written in the past about how I come up with ideas (here and here) – my go-to is “what do I want to see illustrated?” Well, I know what I don’t want to see illustrated: the same picture on every page (no matter how pulchritudinous** the characters look). When limiting your picture book manuscripts to 0 to 300 (to maybe 500) words, it’s important to ensure that what’s being shown changes pretty frequently. If you’ve got a scene in your picture book lasting 50-100 words, that’s likely too long. Either all of those words will have to be on the same spread with a single illustration … or … those 50-100 words will be spread across 2-4-6-8 pages … that all have basically the same illustration. Once you’ve given your illustrator enough variety of scenery – it’s time to let them run wild. In my experience, illustrators are some of the funniest, most creative, worst-spelling*** people in the world. I’ve said before that the illustrator is your partner. 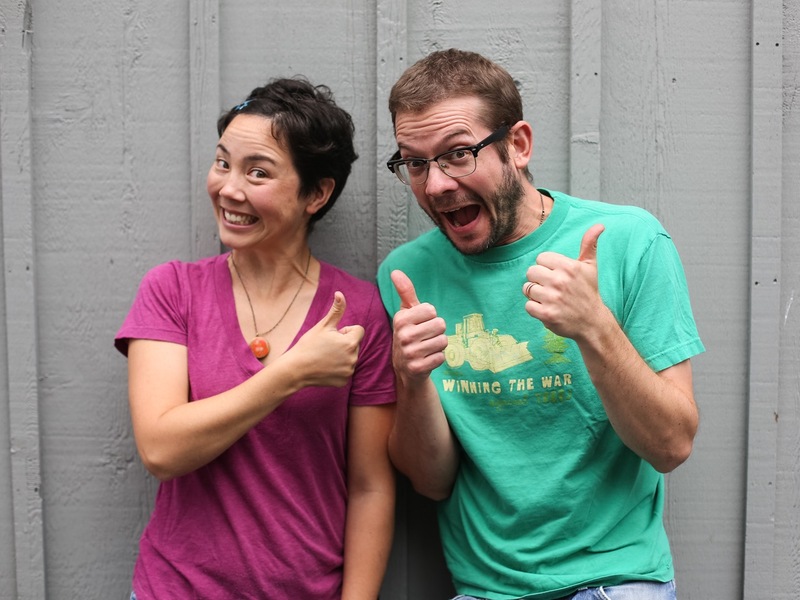 Like any great comedy duo, you’ve got to set up your partner to knock down those jokes. And you, the writer, are the straight man. The Abbott to his Costello. The Fey to her Poehler. The Schmidt to his Andromedon. Put the illustrator in the position to add as much humor as possible. Throw in puns that could be illustrated should they so choose. Use the page turns to surprise! Let the reader expect one thing, but have the illustration show another. And don’t be afraid to use illustration notes … very sparingly. If there’s a visual gag you’ve got, feel free to throw it in – but make sure only to say what not how. So, make use of those full 32 pages with the potential for a variety of imagery. And consciously pay attention to the opportunities you’re giving your partner. A Spade plus Farley way is better than either one alone. * You owe me $10, Tara Lazar – I told you I could get pulchritudinous published! *** It’s true. But I still love you all. With so few words in today’s picture books, it’s important that what’s being shown changes frequently. 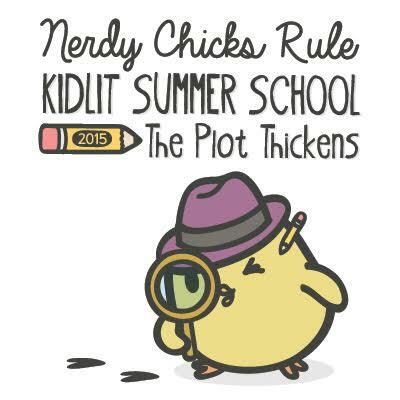 If you are registered for Kidlit Summer School, you can download a worksheet of Josh’s writing exercise at our Exercise Book. This is a password-protected area — only members allowed! Please check your email for the password. GIVEAWAY! 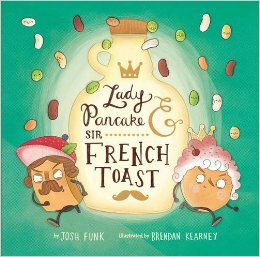 Josh is kindly giving away one signed hardcover copy of each of his three picture books: Lady Pancake & Sir French Toast, Pirasaurs!, and Dear Dragon (one each to three lucky winners). If you are a registered Summer School student and would like a chance to win, please leave a comment on this post to be entered into the drawing. Ever try to tell someone a story only to end up saying “I guess you had to be there” when they don’t respond with the emotion you want them to? Showing, on the other hand, allows your readers (or listeners) to experience the story. Showing paints a picture. Showing draws the reader in. Showing uses description, action, and dialogue to portray how a character is thinking and feeling and therefore, builds emotion…or heart. Sounds easy enough, right? Then why do so many of us fail to show? Wow. Ouch! 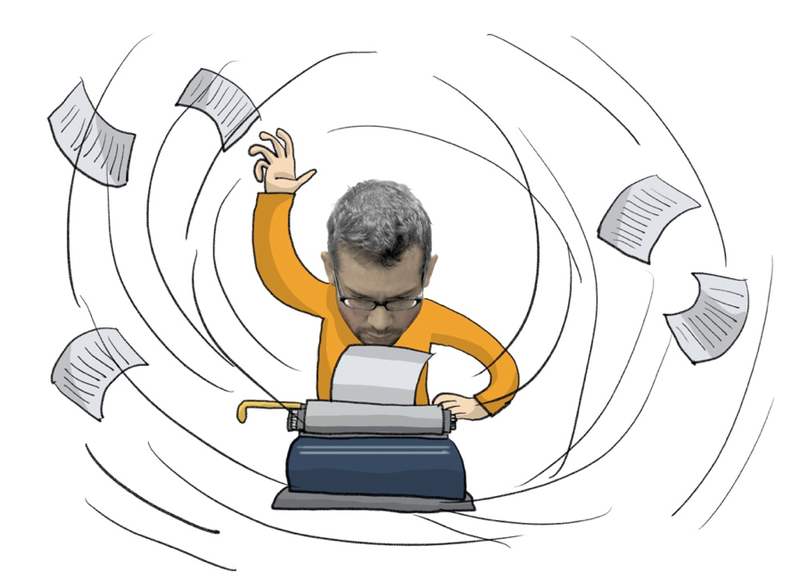 No one wants to be a lazy or poor writer. So how do we get better at showing? 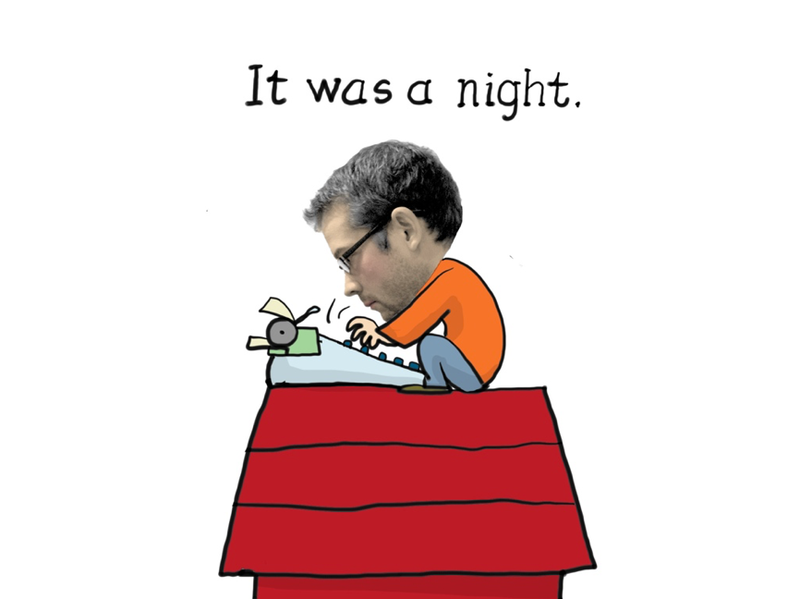 When I write, I visualize my story as a Pixar film or a Pixar short. After all, Pixar has been lauded for its storytelling. And I can’t argue when the movie Up had me bawling—like totally ugly crying—within the first few minutes. So let’s look at Up as an example and see how we can use it to strengthen our showing skills. If you are unfamiliar with the movie, shame on you. 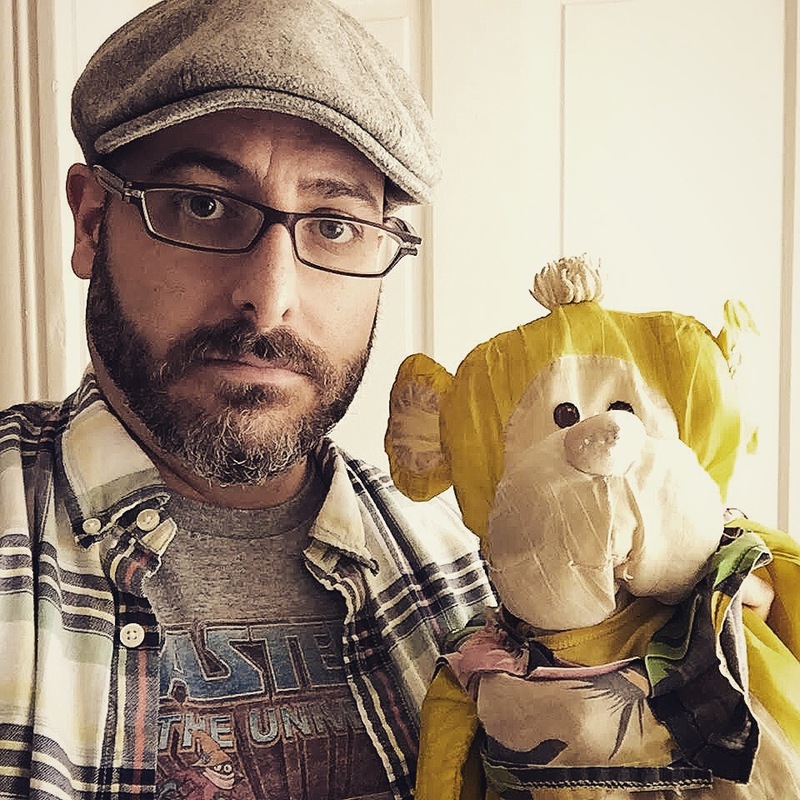 But we are going to be looking at a scene which happens about twelve minutes into the movie, after the ugly cry montage, in which we are shown the current world of the protagonist, Mr. Fredrickson. 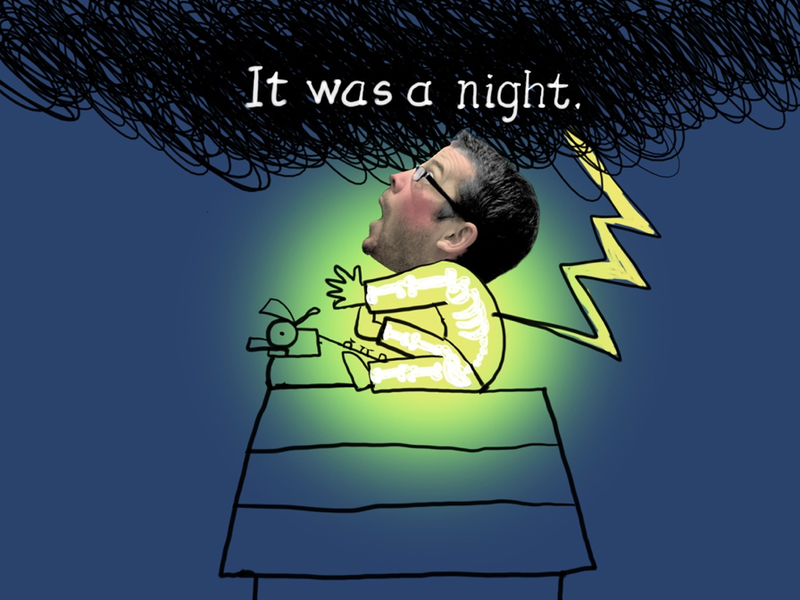 Mr. Fredrickson wakes up to his alarm clock at 6am. He is all alone. While he eats breakfast he is sad. He does a little cleaning of his house and it reminds him of his wife who passed away. Mr. Fredrickson is lost without his wife. He continues his regular routines, but things seem empty without her. And now his house, the house they shared together is surrounded by construction. The house is alone, too. Now, how does this scene show us Mr. Fredrickson’s current mood or emotion without a voiceover telling us how he feels or what he thinks? In a movie this is easier than in a book, but this is where you need to employ some serious visualization. Imagine that you are watching Pixar’s version of your story. What do you see? What is the scenery? How does the scenery somehow help understand your main character? Telling: Mr. Frederickson wakes up to his alarm clock at 6am. He is all alone. Showing: Mr. Frederickson wakes up to his alarm clock at 6am and reaches for his glasses purposefully getting out of bed without looking at the cold, empty, “hasn’t-been-slept-on-in-months” pillow next to his. Telling: While he eats breakfast he is sad. Showing: With a sigh, Mr. Frederickson sips his coffee and wishes the empty chair across from him would have something to say. Ellie always had a story to tell at breakfast. Providing more information, beyond “he is sad,” breathes life into the scene. Readers are given an insight to Mr. Frederickson’s life with Ellie, while also seeing his current life without her. Telling: Mr. Fredrickson is lost without his wife. He continues his regular routines, but things seem empty without her. Showing: Mr. Frederickson looked up at the sky which was dulled by the dirt and dust of the surrounding work site. “Quite a sight, huh, Ellie?” he said loud enough to be heard over the noisy construction. Through his speech we learn a lot about Mr. Frederickson. He goes on to refer to the house as our house and to talk to Ellie even though she isn’t there. Do not underestimate the power of what a character says to show how they feel and what they think even if they do not come right out and say it. After all, how often do we actually say “I feel ______” in real life? Often it is what we say that allows those listening to read between the lines and determine how we are feeling and what we are thinking. So, next time you are struggling to “show, don’t tell” remember, visualize your story as if you are watching a movie version of it. 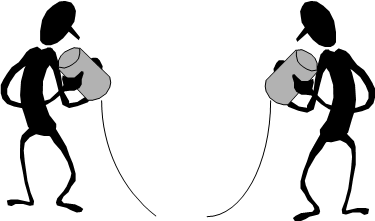 For practice, watch a Pixar short. Many of them are on YouTube. First time you watch it through, state the emotions or heart of the story in “telling” language. Then, watch it a second time through, this time paying close attention to the showing that bring all of that heart to life. Who knows, practice enough times and you might make your readers ugly cry in the first few pages—I can’t think of a better goal. 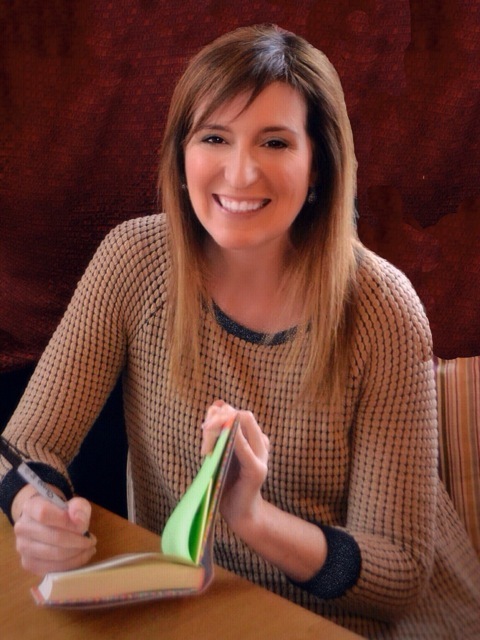 Marcie Colleen is a former classroom teacher turned children’s author. Her forthcoming books include The Super Happy Party Bears chapter book series with Macmillan/Imprint, as well as picture books The Adventure of the Penguinaut, to be published by Scholastic, and Love, Triangle, which sold at auction in a two-book deal to Balzer+Bray/HarperCollins. 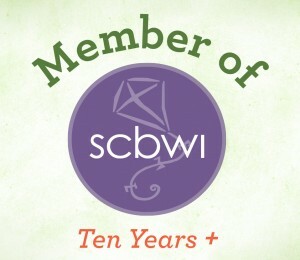 She is a frequent presenter at conferences for the SCBWI, as well as a faculty member for Kidlit Writing School. 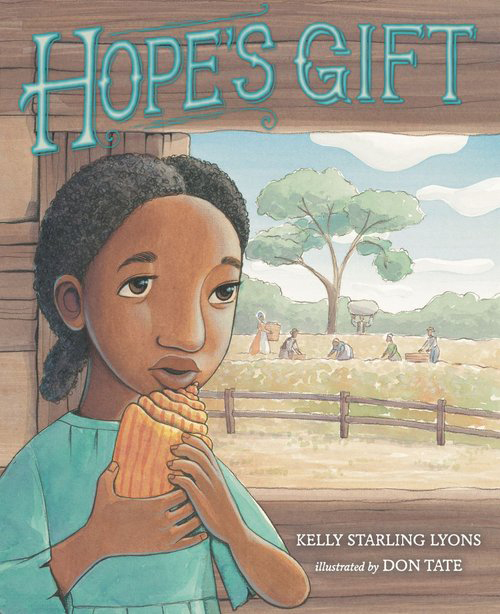 Her educational work in children’s literature has been recognized by School Library Journal, Publisher’s Weekly, and the Children’s Book Council. 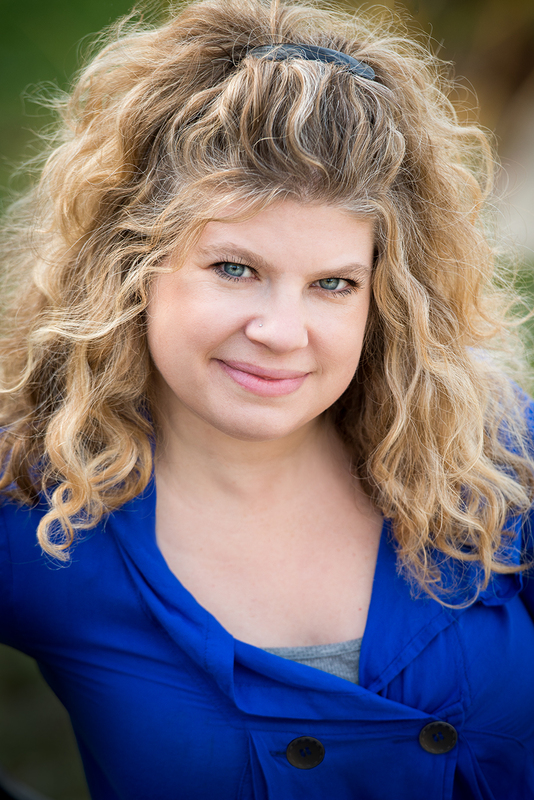 To learn more about Marcie, visit http://www.thisismarciecolleen.com/ or follow @MarcieColleen1 on Twitter. If you are registered for Kidlit Summer School, you can download a worksheet of Marcie’s writing exercise at our Exercise Book. This is a password-protected area — only members allowed! Please check your email for the password. Woo hoo! You made it through week 2 and we have more fun in store for Week 3! 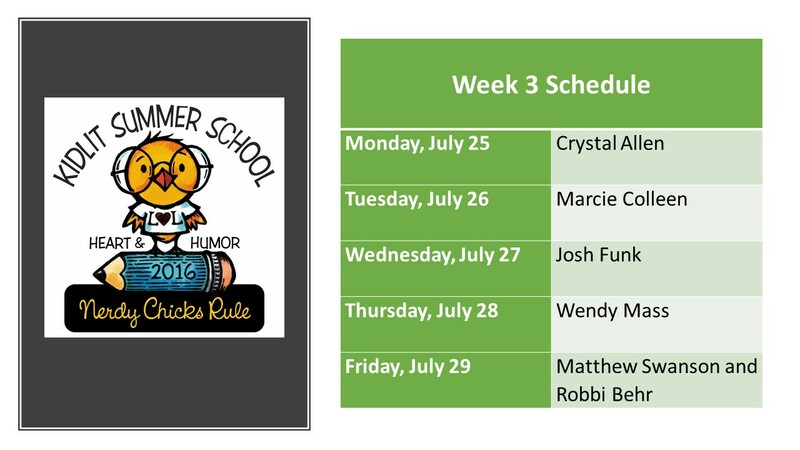 Take a look at your class schedule for week 3. You’re going to learn a lot! Cafe Press: Soon our 2016 design will be ready to order from our Cafe Press store. 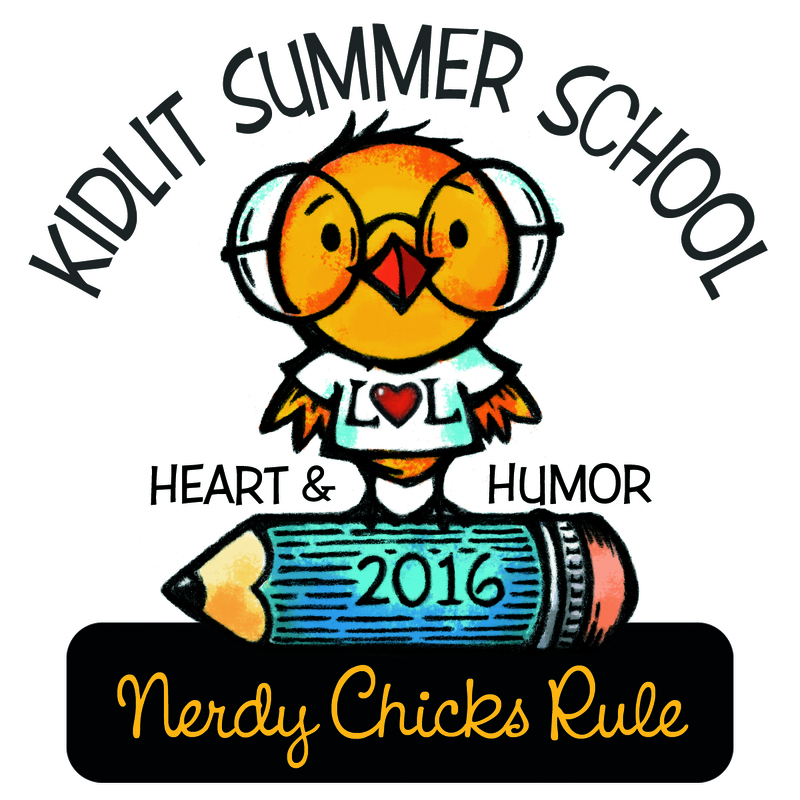 You can have your own Kidlit Summer School uniform. 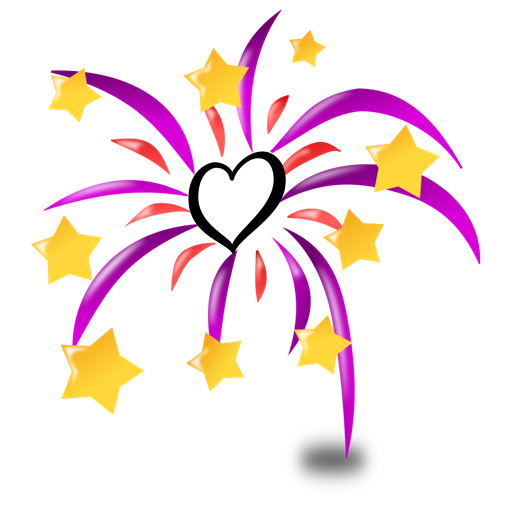 Relax, enjoy your day and get those pencils sharpened because tomorrow kicks off another great week … See you in class!